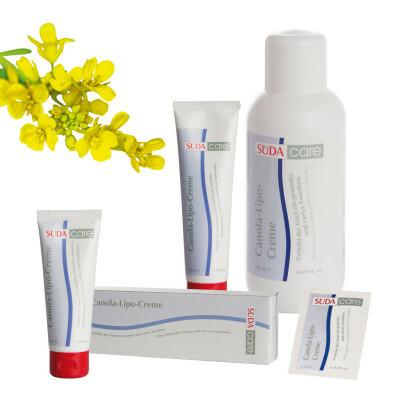 Under the name SÜDAcare, SÜDA® offers a diverse range of care products for professional chiropody and podiatry, which combine the highest levels of quality with an excellent price-performance ratio. 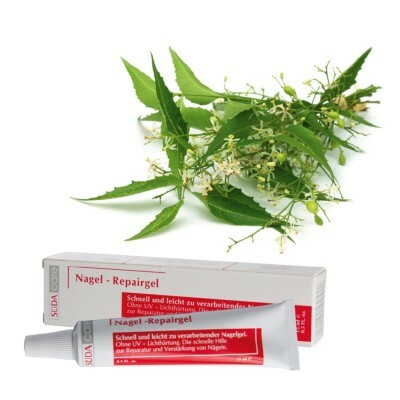 The products are optimised for sustainable treatment success. The products range from different types of care balm for supple, smooth and beautiful skin through to special products for diabetics. The highly effective special compound – for use in the cubicle or for giving clients/patients as part of expert advice – is particularly sought after. 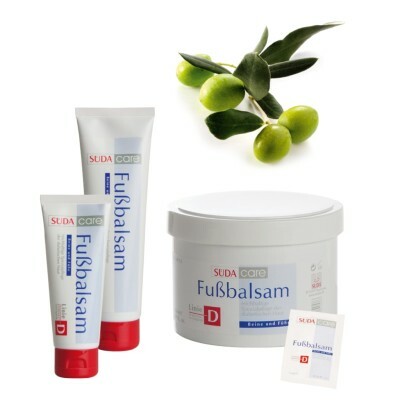 Specially designed for daily foot care, SÜDAcare contains a wide selection of care products for different skin types and their care requirements. The product line is completed by special compounds with a cooling effect, moisturisers, etc. and thus enables complete optimum basic foot care. The compounds in the “red series” were designed to aid special foot problems or complaints. They offer the highest level of quality for expert demands and have an intensive and specific effect on all kinds of nail and skin problems. Suitable for both in the cubicle and for sale (with expert advice), the products complete the institutes’s range of offers and effectively support professional chiropody. Diabetes has become one of the most widespread diseases, a metabolic disorder which can have a number of side effects. These side effects include, among other things, skin damage, which can be particularly pronounced on the lower leg and feet. So it’s no wonder if your chiropody clientèle is made up of an above average proportion of diabetics. These client’s impaired sensitive faculties due to diabetes, require your particular attention, not only in chiropody treatment, but also with compounds – regardless of whether it is used in the cubical or is up for sale. SÜDAcare’s “line D” has been specially aligned to the needs of diabetics; the products only contain raw materials and active ingredients that are compatible with diabetes.